So this is me for the next month. 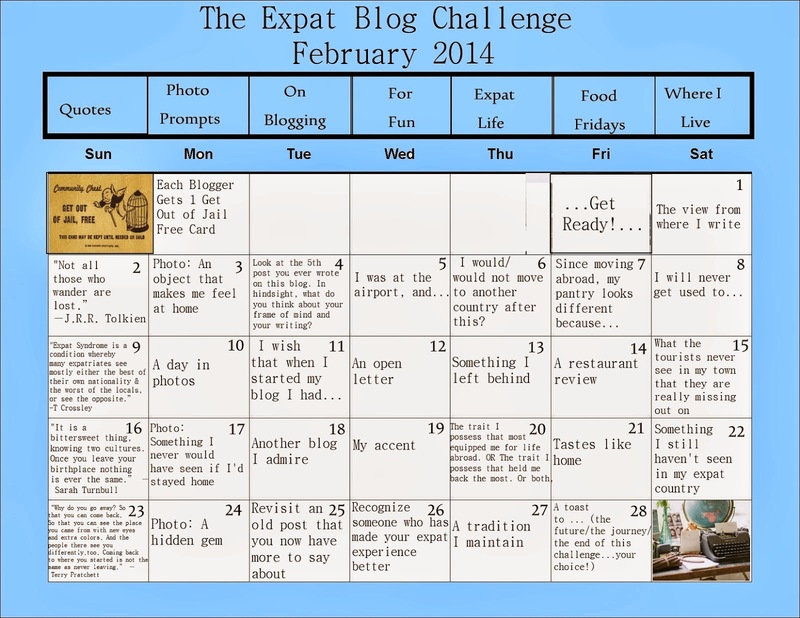 Keep your eyes peeled for daily posts about life as an expat. Expect photos.